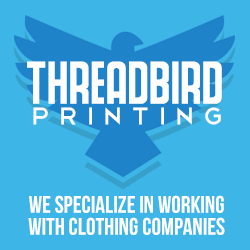 Level Nine founder began work in 2011 to produce a new level of quality in a clothing brand. After many long weekends and sleepless nights the culmination of hard work gave birth to the name “Level Nine”. A name that embodies the life style of those who are not afraid to speak their minds, stand for what they believe in, all the while eager to make a lasting fashion statement. 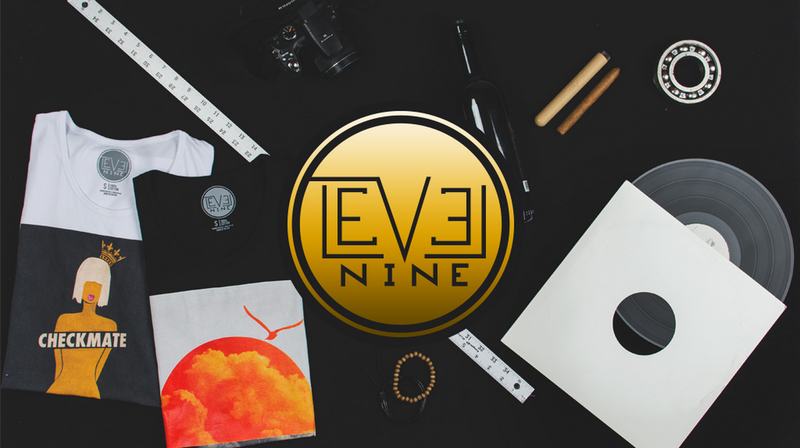 The endeavors of producing designs is a process of creative thinking and brainstorming, that is never truly complete until the essence of Level Nine is achieved in each product.